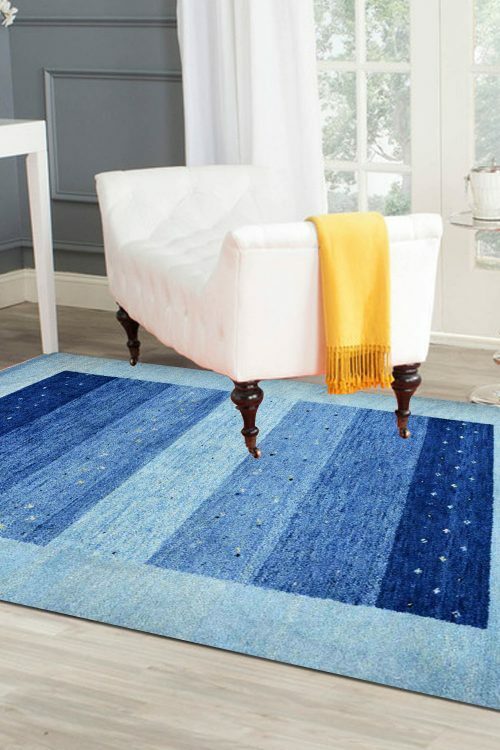 This is totally hand knotted carpet in pure wool and cotton. 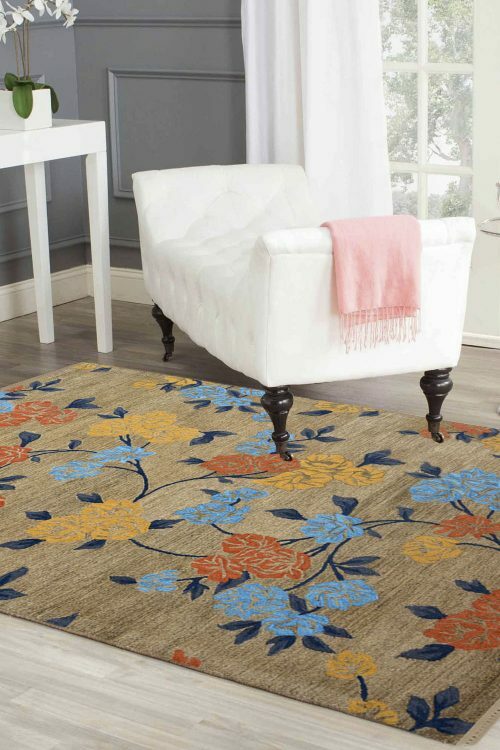 Due to the pure New Zealand wool and cotton this carpet is highly durable. 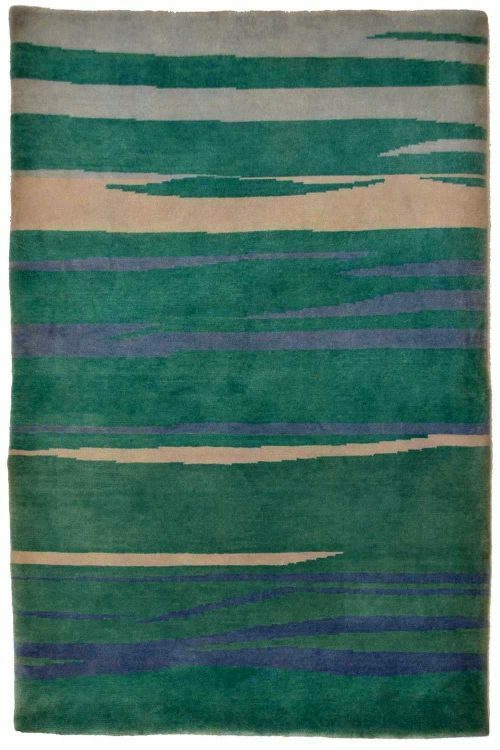 This magnificent carpet contains a modern pattern which is absolutely ideal for a living area and a bedroom as well. 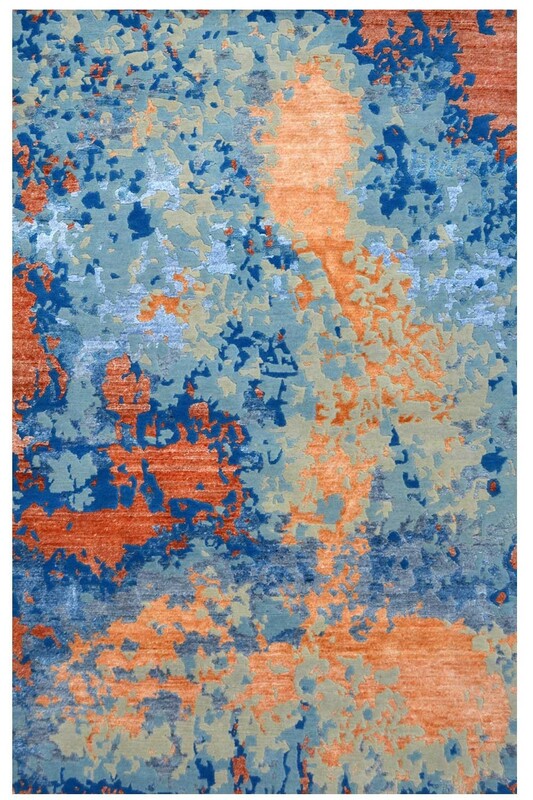 True to the Rugs and beyond commitment of special styling and value at an affordable price, this handknotted modern carpet showcasing layering of textures and beautiful orange, blue and gray colors provide a very best affordable and durable luxury ideal for any setting in your house or office. This is woven in pure New Zealand wool and cotton material. 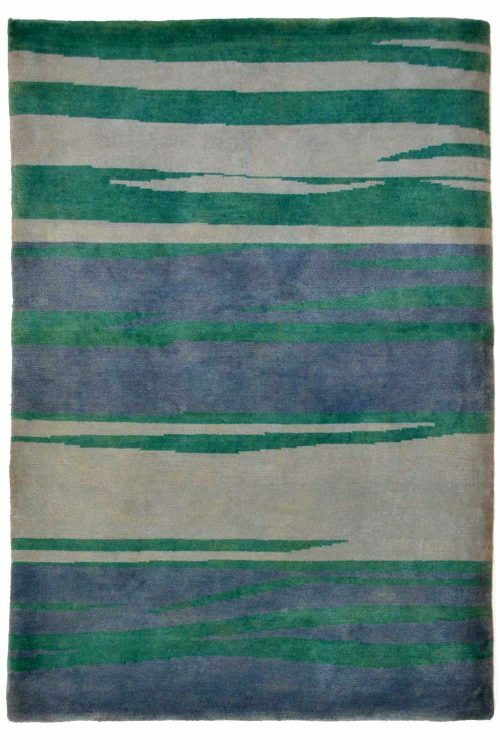 This carpet is ideal for the high traffic area.